Play your way in a world where mysticism and industry collide. Will you choose to play as Empress Emily Kaldwin or the royal protector, Corvo Attano? Will you make your way through the game unseen, make full use of its brutal combat system, or use a blend of both? How will you combine your character's unique set of powers, weapons and gadgets to eliminate your enemies? The story responds to your choices, leading to intriguing outcomes, as you play through each of the game's hand-crafted missions. 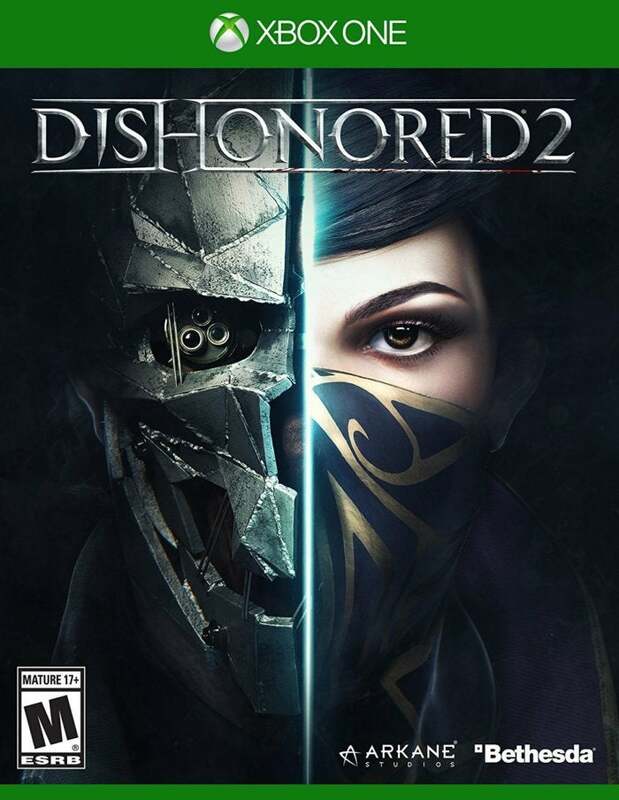 Right now Dishonored 2 is discounted 38% down to $24.99, for the XBOX One, PS4 and PC versions. See this deal on Amazon. This story, "38% off Dishonored 2 for XBox One, PS4 and PC - Deal Alert" was originally published by GameStar.